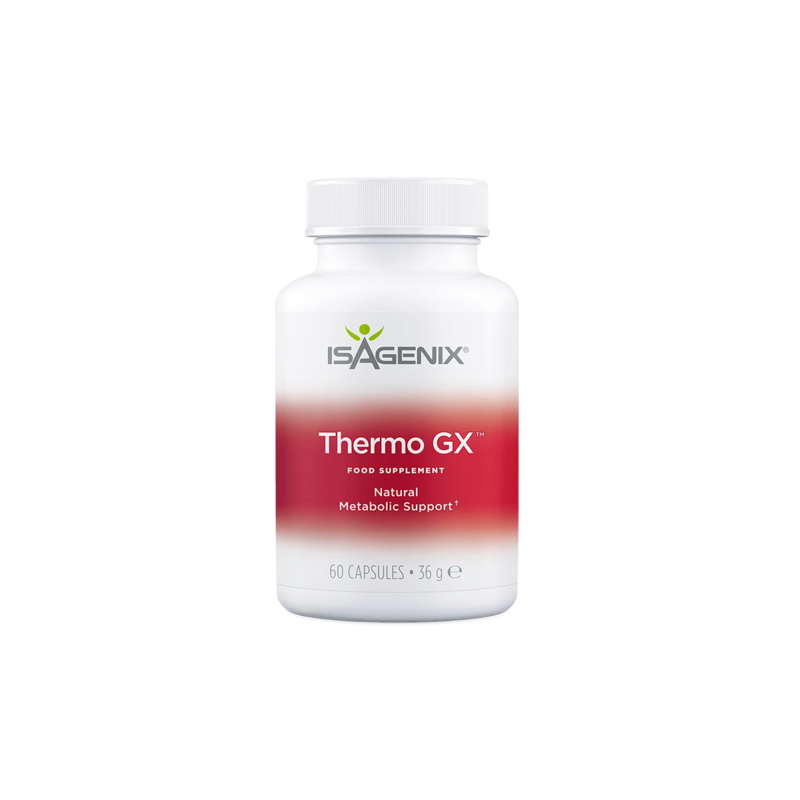 If you are looking to jumpstart your weight loss and metabolism, Thermo GX was designed just for you! 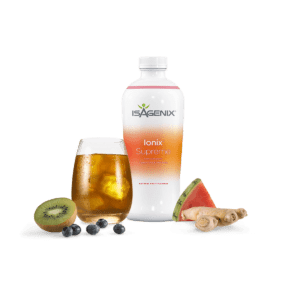 Packed with specially formulated ingredients that are proven to support a faster metabolism and boost energy, it is an ideal complement to any Isagenix program. Why Makes Thermo GX Effective? 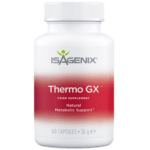 As opposed to other metabolic boosters that only use one or two proven ingredients, Thermo GX is loaded with a wide range of clinically proven ingredients that can positively affect metabolic health. 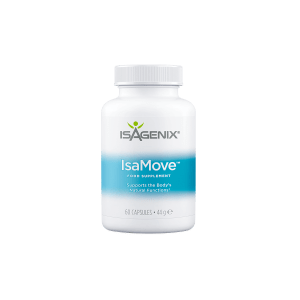 Niacin is quickly becoming known as an effective cholesterol fighter. 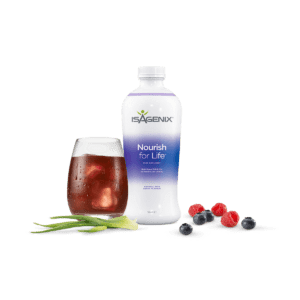 When combined with chromium, it is even more efficient and promoting heart health. 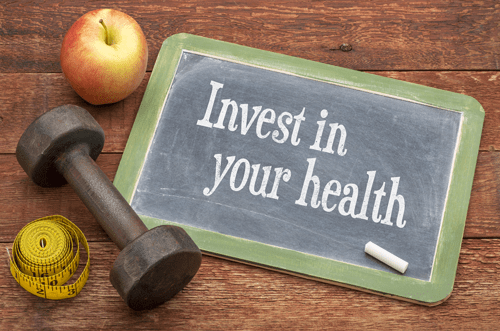 Chromium and niacin work synergistically to increase glucose tolerance, lower cholesterol, and decrease weight.